Progressive ride in 5 or 6 days riding, West direction following the Tormes river valley, more than 20 years doing this ride makes it a perfect ride. Different landscape everyday and peace moderated. 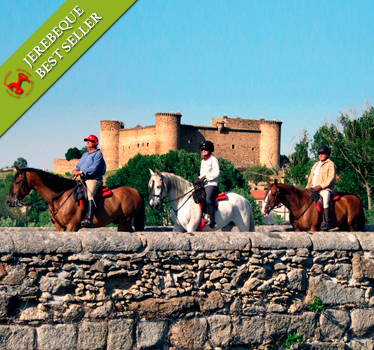 We cross medieval villages full of history and the riding is through breathtaking landscape.